The BlackBerry Q10 is a popular smartphone among people, many appreciating its modern, yet elegant design, its 3.1 inch display, QWERTY keypad with gesture-based navigation, 8 megapixel rear camera and super AMOLED capacitive touchscreen. This device was announced in January 2013 and released in April the same year, in the same period as its sibling, the BB Z10. 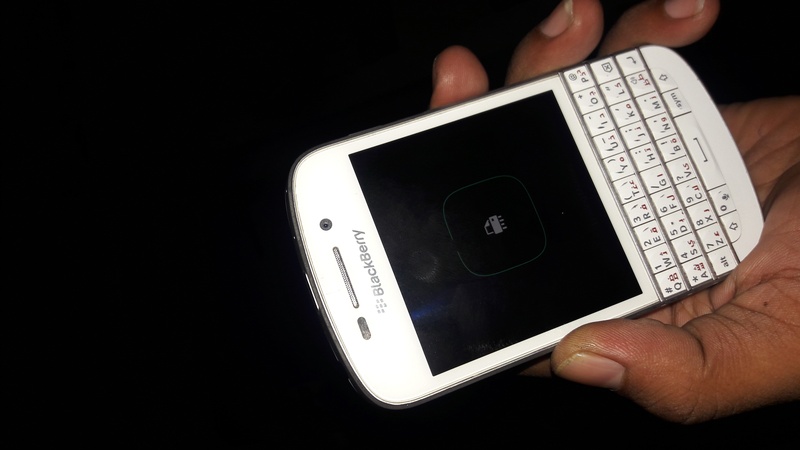 Although it was considered one of the best phones on the market, as time flew by, this phone can start to freeze and, therefore, the owner may have to hard reset the BlackBerry Q10 to factory settings. 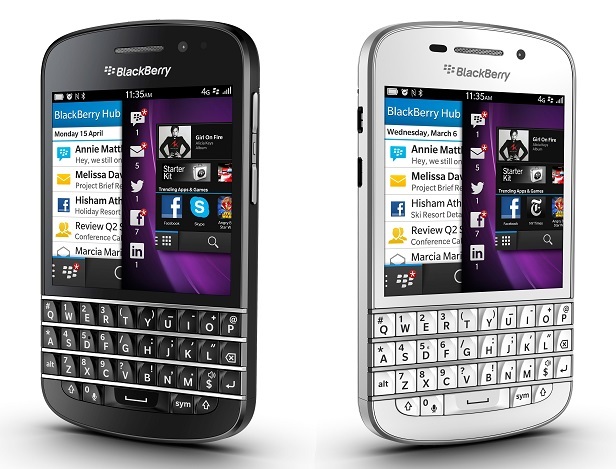 Its unique physical BlackBerry keyboard features contextual auto-correction, instant-action type shortcuts, a customized learning engine and word prediction. It has an internal memory of 16 GB (2GB of RAM) and an additional micro SD card that enables you to store media files of up to 64 GB. Its operating system is BlackBerry 10 OS, which can be upgraded to 10.2.1. Just like any smartphone, the BlackBerry Q10 may start to work slower than usual or become unresponsive, so a factory restore will be the right thing to do in order to get it up and running in no time. You don’t have to worry at all, as this process is not costly or time consuming and can be done in the comfort of your own home. There are very simple instructions in order to restore to default settings. Before you begin the soft reset, you might want to backup all your important data, as all your contacts, pictures, ringtones or documents will be lost in this process. You ought to bear in mind that there are three methods for hard resetting to factory settings the BB Q10. Open the battery cover of your smartphone and remove its battery. Press and hold the Power key for no more than ten seconds. Put the battery back, close the cover and turn the phone back on. Press and hold the Alt button. While you hold the Alt key, press and hold the Right Shift button. Whilst the above keys are hold, press and hold the Backspace/Delete button and wait for the screen to turn off. Release all buttons and wait for the phone to reset itself. Click on the Settings Icon found on the home screen. Tap on Security and Privacy and select Security Wipe. Type the word “BlackBerry” into the box and then tap on Delete. Wait for the device to complete the wipe process and don’t interrupt at any moment. (this may take from 10 minutes to a couple of hours).